This film examines the life of Igor Savitsky, an artist who risked his life to save the work of fellow artists which would have otherwise been censored by the Soviet government. He now lives in Ubekistan desert amongst the art he rescued, along with his own creations. 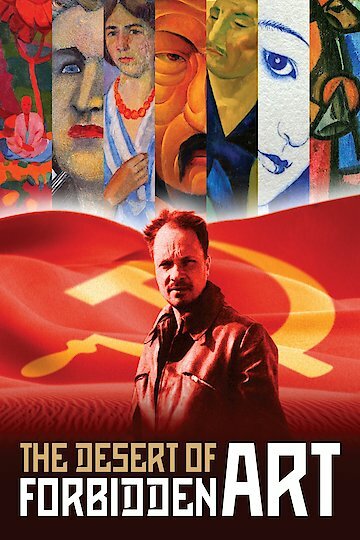 The Desert of Forbidden Art is currently available to watch and stream, buy on demand at Amazon, Google Play, iTunes, YouTube VOD online.